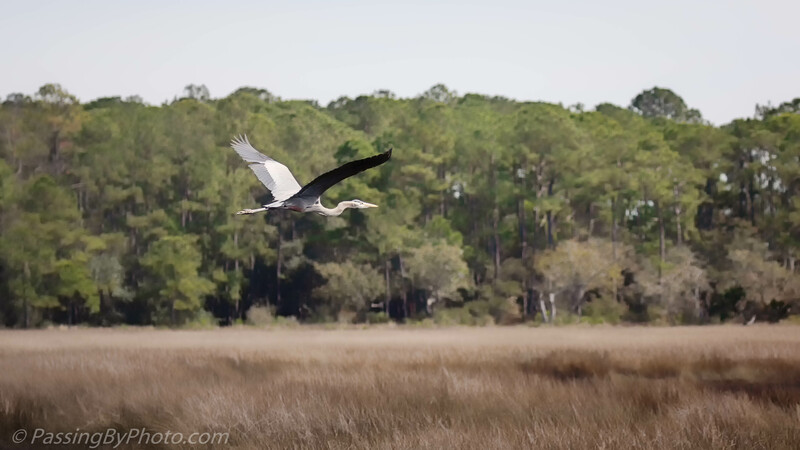 Bear Island Wildlife Management Area is crossed with dikes and canals that run between the old rice fields. 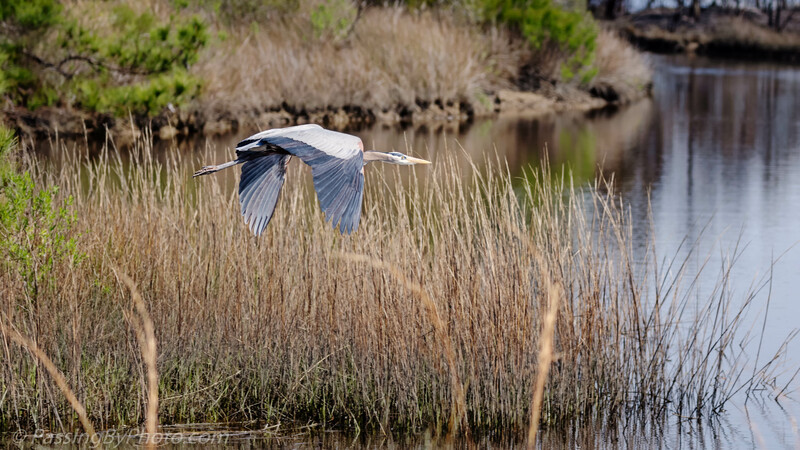 This Great Blue Heron took off over one of the canals and disappeared across the marsh. The background colours complement the heron so well. Lovely! Thank you, Belinda! It was nice to photograph a GBH in a different spot than usual.